When homeowners visit UWLending.com official website, they may be shocked to know that they qualify for a plan that offers them ridiculously low interest rates. This little-known, brilliant government program called the Home Affordable Refinance Plan (HARP) could help millions of Americans. 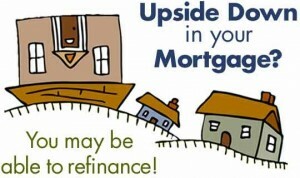 By refinancing your home at the lower interest rates, you could easily save as much as $4,264 each year. But with the program set to expire soon, homeowners are in a race against time to take advantage of HARP before the program goes away forever. Should I Lock My Mortgage Rate Now? UW Lending of Texas, Inc.
Join our mailing list and keep in touch with our specials and promotions! © 2019 Austin Mortgage Lender. All Rights Reserved. Designed by EGP Marketing, Inc.